Da Jin and Yoon Sung encounter accident when in the race, Da Jin accidentally damages the sunglasses gifted by her mother. Yoon Sung discovers that the sunglasses have great importance to Da Jin, so he goes to the optical shop hoping to do another pair of identical sunglasses. Mi Joo is very concerned of Yoon Sung, she is shocked after seeing the scars exposed on the back of Yoon Sung while swimming. Ji Won returns to the company to work after finished training overseas. Da Jin is furious after seeing Ji Won. Ji Won and Yoon Sung meet again, both of them still fluttering with fear about the incident of previous year. 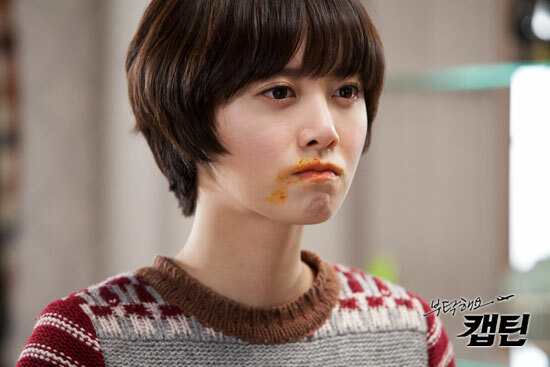 Da Jin found that she is assigned to a same flight with Ji Won, her feeling begins to become unstable.